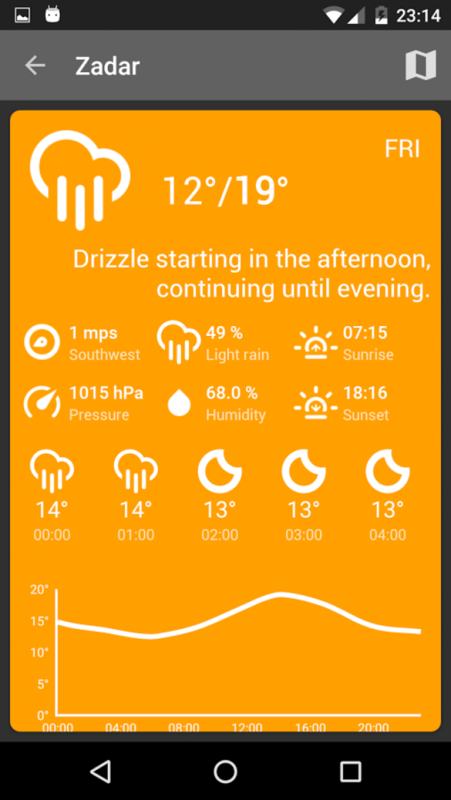 Sunny is beautiful weather forecast app, still in development. 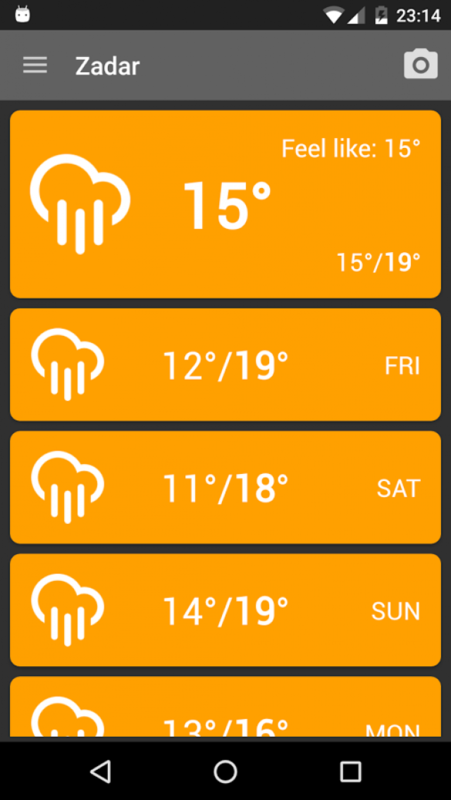 We will update this app with many more features. Please provide us feedback, suggestions, etc.